Alexander Markey - meherbabatravels jimdo page! 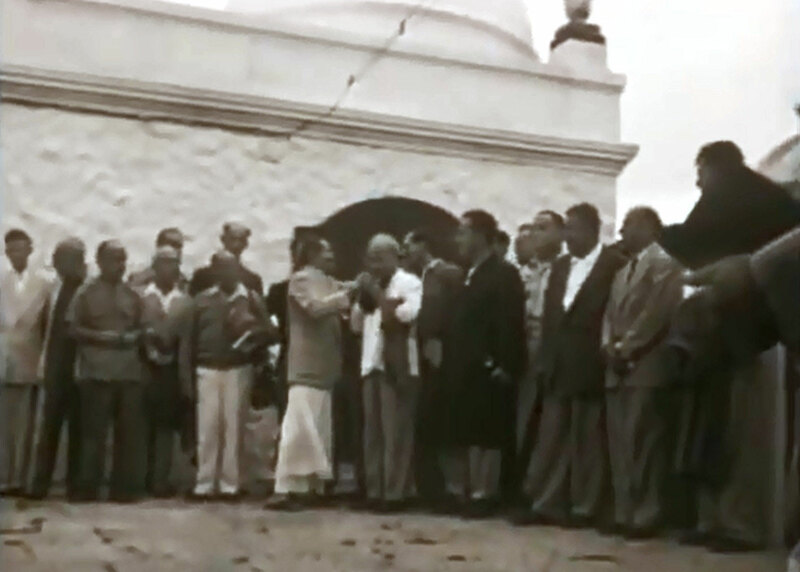 1954 ; Meherabad, India : Courtesy of "Meher Baba's Call"
American named Alexander Markey, who met Baba for the first time during this brief visit to London. 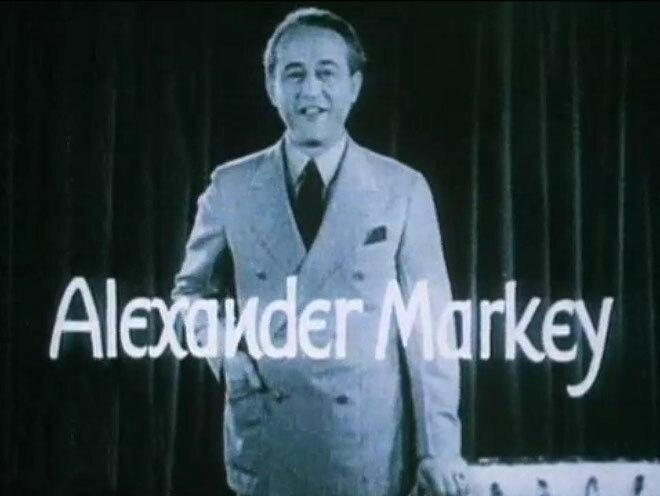 Markey was an accomplished writer and director of stage and film. Many screenwriters had been contacted to work on the scripts for Baba's film projects, and when Markey's name was cabled to Baba by Norina and Elizabeth, who had contacted him in New York, Baba had cabled back: "Markey is the man!" 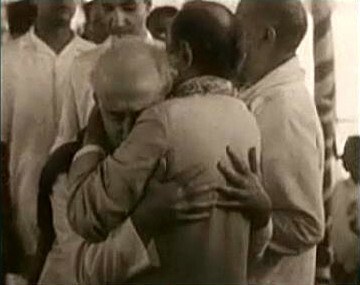 Therefore, the search for other writers ceased and Baba accepted Markey's treatment of the material. He was working on the screen adaptation of Karl Vollmoelle'rs story This Man David, after Mercedes D'Acosta had written a synopsis. Strange circumstances preceded their meeting. 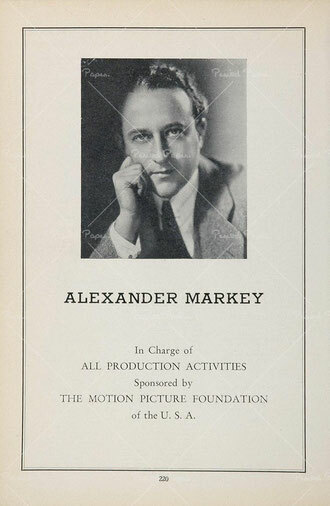 Markey had been invited to London in November of 1936 to supervise the production of a Hollywood film, but at that time it seemed impossible because he was so involved with work in America. But circumstances so arranged themselves that suddenly he was freed to accept the job in London and a few days later left. 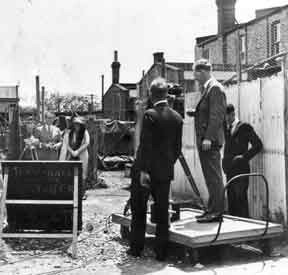 However, soon after arriving in London, the Hollywood project mysteriously fell through. 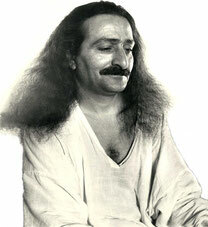 It was only when Markey received a message that Meher Baba had arrived in London and wished to meet with him that he understood the rapid development of circumstances in his life which had brought him so unexpectedly to London. Meeting Baba at Hygeia House, Alexander Markey felt "like a bewildered child, wholly at a loss to know how to behave, what to do, or what to say." When he was ushered into Baba's room, he found himself, in his words, "... in the presence of the most sublime embodiment of purity in human form I had ever beheld. I knew and experienced having at last met the One whom I had been searching for." ﻿The screenplay writer, Alexander Markey arrived in Cannes on September 2nd to see Baba about the possible film projects. After Markey's long discussion with Baba about the films, the Universal Filmmaker pretended it was essential to his purposes. However, Baba later indicated that the real reason why he showed so much interest in producing a movie was to draw Markey and others, such as Gabriel Pascal and Garrett Fort, to him and to give them his spiritual contact. The actual movie was not essential to the Master's work. 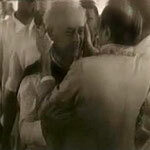 Markey had not been in touch with Baba or any of his lovers since their first meeting in London during November 1936. He had intended to start writing a play and had simply decided on going to Cannes to begin work on it. When he arrived in Cannes, he received a telegram that had been forwarded from London, saying that Meher Baba was on his way to Cannes and would like to meet Markey there. Such amazing coincidences only further strengthened his love for and faith in Baba. 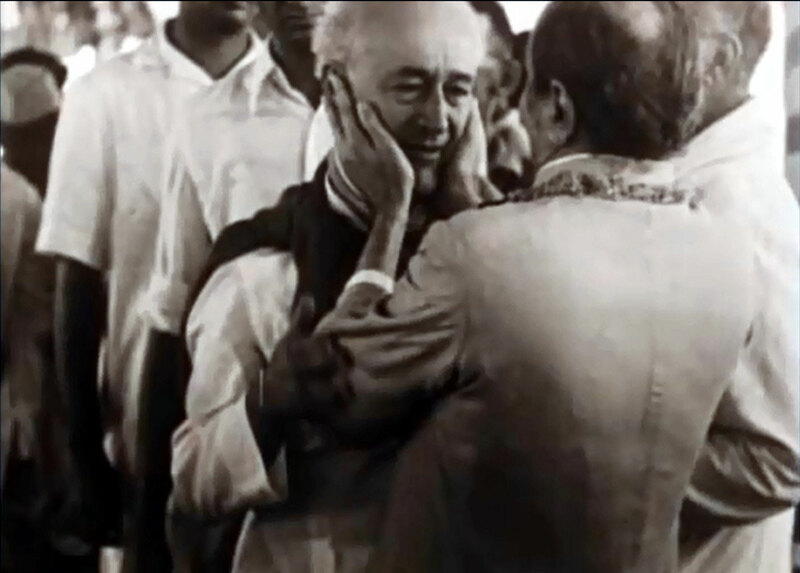 On one occasion, Baba disclosed to Markey, "Someday the themes we are discussing now will form the basis of an entirely new trend in motion pictures." Lord Meher Volume 6, Page 2215 . Gabriel Pascal came to Cannes to see Baba on September 30th. Pascal said, "I was surrounded by difficulties on all sides, but since meeting you, I have experienced your inner help and found that my difficulties are slowly disappearing. 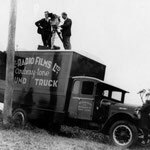 I feel things have adjusted themselves so that I am now in a position to produce great motion pictures, and it is all due to your inner help." Pascal and Alexander Markey loved Baba and, though they never did produce a film about him as planned, they remained steadfast in their love. Meanwhile, correspondence continued with his close ones in America about Myrtle Beach and other land projects. 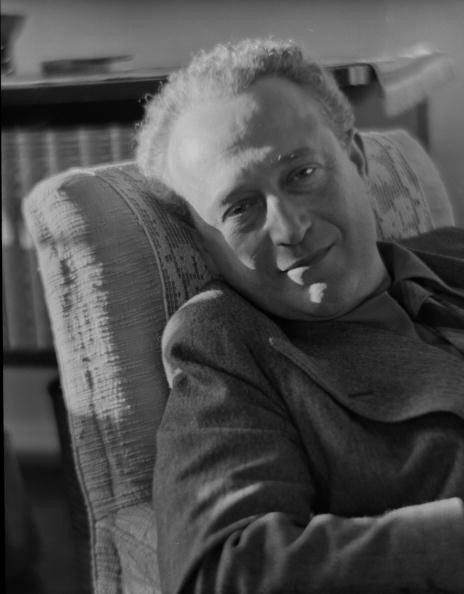 In September, 1944, Jean Adriel wrote Baba informing him of her book Avatar, and of Alexander Markey's interest and support. 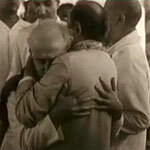 Both were establishing the New Life Foundation for spreading Meher Baba's messages and attempting to establish a center in California in the Master's name. Eventually Jean Adriel and Markey did purchase five hundred acres at La Crescenta for this purpose. 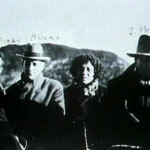 Elizabeth Patterson was particularly anxious for Baba to stay at the new center in Myrtle Beach, and Alexander Markey and Jean Adriel were also eager to have Baba visit them in California. Correspondence in this regard had been going on back and forth for some time. Donkin returned to India after a few weeks. JEAN ADRIEL had finished writing her book Avatar, and it was sent for publication in November 1946. 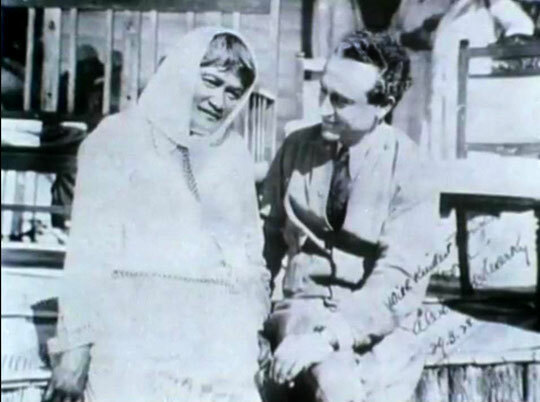 Jean and Alexander Markey had established a center called the New Life Foundation for Meher Baba's work at La Crescenta, California. One day Jean received word from Baba that he wished them to relocate to a place one or two hours distant from a big city. They decided to take a drive in the afternoon and look for property. They invited a woman who had come to stay at the Center to come along. Her name was Agnes Baron. Agnes was not interested in Meher Baba because she had been disillusioned by another spiritual teacher. She had been directed to the New Life Center as a quiet place where she could do some writing, and had subsequently rented a cottage there. Jean had given her the manuscript of Avatar, and though she was put off by Jean's writing style, she was drawn to the descriptions of Baba and asked Jean, "Is he for real?" Alexander Markey, who was making a film in India, also showed up and was lodged at the home of Nana Kher's brother-in-law, Bhasker Mukund Sapre. 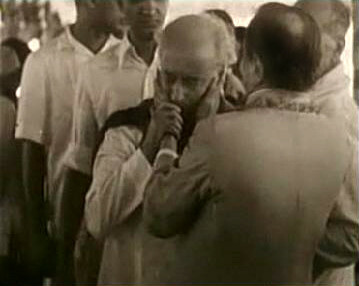 Markey had come to Saoner to invite Baba to the inauguration of his film shooting at Alwar, but due to previous commitments Baba could not attend. Meanwhile, Irene Conybeare, after attending only one day of the darshan program in Hamirpur, had left with Meherjee for Poona due to ill health. She was called to Nagpur to participate in the darshan program and, though she was still not feeling well, she came. 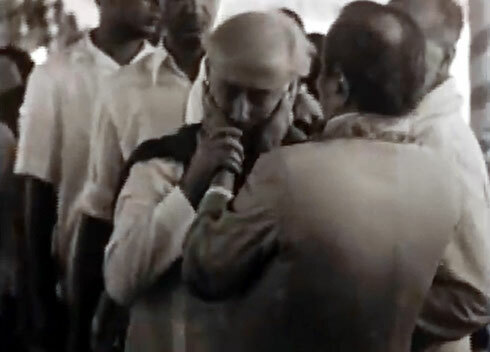 Alexander Markey had departed after taking Baba's darshan in Saoner; he had an unforgettable experience on seeing the "numberless devotees dancing near the divine flame." 1954; Meherabad, India : Courtesy of "Meher Baba's Call"
﻿In his farewell column, Dan Thrapp, the religious news editor for the Los Angeles Times , said he had covered every religious news event in this city — except the Second Coming. But he had the chance: Avatar Meher Baba visited Los Angeles for three days in July, 1956. He stopped off at LAX in July, 1958 for a few moments. 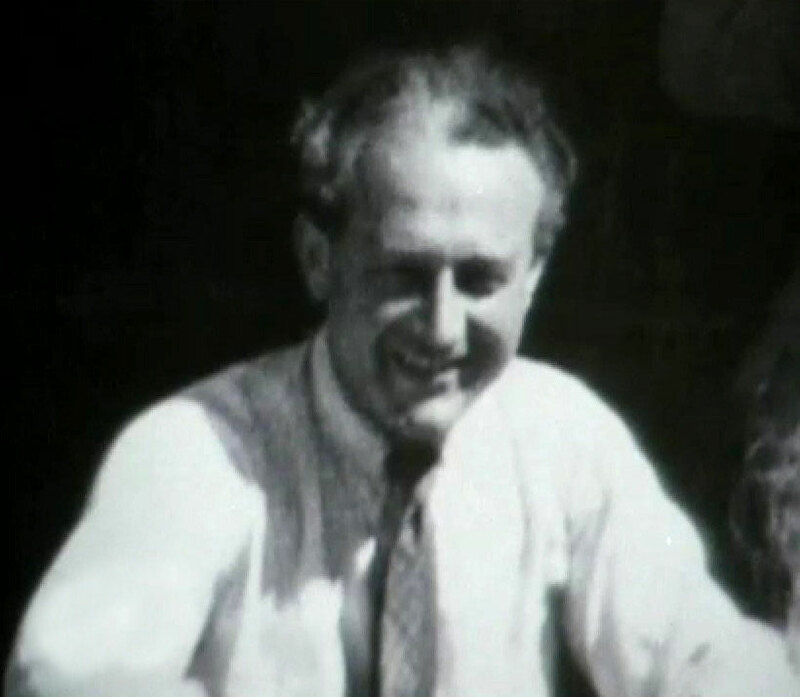 He spent a month* in Hollywood with a group of disciples (December, 1934 — January 1935). 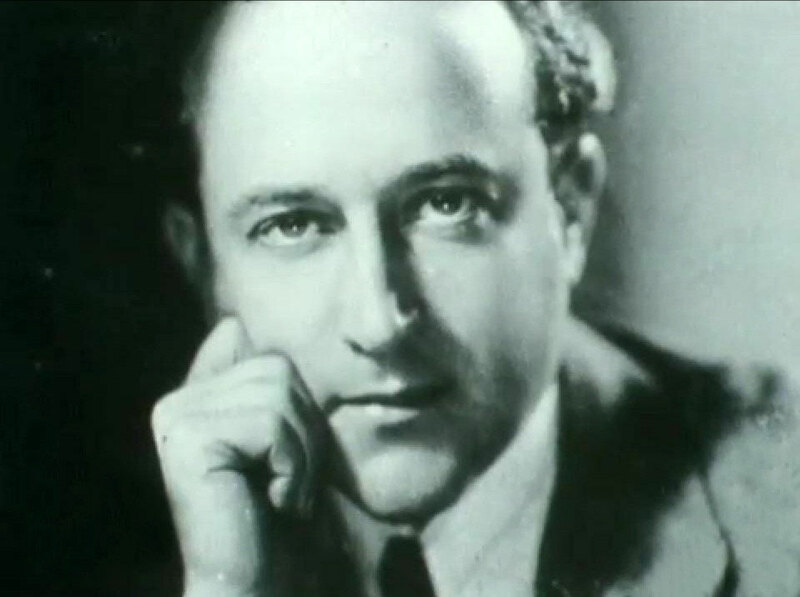 He spent six days in Hollywood in 1932. Christ has been in Hollywood. The Master of Illusion was particularly interested in this city where creating illusions on film, videotape and vinyl discs is Big Business. And He paid particular attention to the film industry, meeting many of the most prominent stars of the day. Mary Pickford and Douglas Fairbanks Sr., the Titania and Oberon of Fantasyland, accorded Him a full scale reception at Pickfair, where He met a whole roster of luminaries. And He kept His own devotees occupied for almost ten years with His famous (in the Baba world) film project, even dictating the theme for its scenario. He got many theatrical "names" involved in it, such as Karl Vollmoeller, author of the successful mime stage play, The Miracle (in which Norina Matchabelli played the Madonna); the producer Quentin Todd, who was the main "connecting link" in the 30's between Avatar and Hollywood; and Gabriel Pascal, who produced Shaw's plays on film, and the writer, Alexander Markey. Both Pascal and Markey nursed a lifelong ambition to film Baba's life. "The Slippers of a Perfect Master" was Pascal's title. 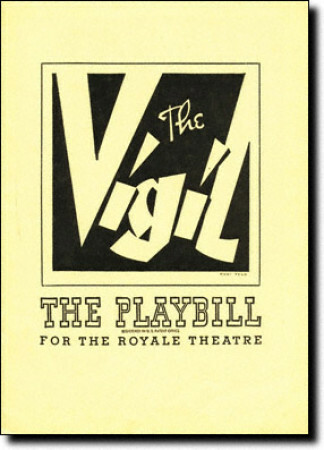 Both, curiously, postponed this major opus until they had made a film of Ghandi's life — better box office in those days. 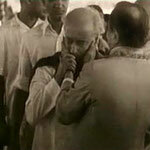 Both failed to film Baba (though Markey did make his film of Ghandi, in India). Perhaps more sadly in the eyes of history, neither one ever shot one frame of documentary on the world's incredible — and photogenic — Cosmic Hero. WHATEVER LIFE HOLDS FOR YOU IS AN ACT IMPARTED BY ME IN MY PRODUCTION OF THE UNIVERSE AND YOU CAN ACT BEST IF YOU ARE HAPPY IN MY WILL. DON'T WORRY. ALL WILL BE WELL. So we dedicate this issue to "Christ in Hollywood" — past, present, and future . . . AND A BIG "THANK YOU!"
. 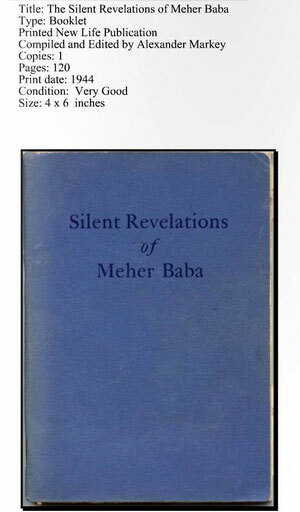 . . to all of you who have recently and most generously supported the continuation of this little magazine devoted to Avatar Meher Baba, His Life, Love and Teachings. In 1956, in San Francisco, Baba called the staff of the Awakener together and asked how we were doing. Not so well! But Baba encouraged us to continue, — to devote our pages wholly to Him, — not to accept $$$ advertising, and He would help us. He said that after He dropped the body everything would "go" — books, magazines, everything. And so it has indeed — through all of you — your encouraging words, your subscriptions, your donations. Thank you all! And an editorial P.S. — do send us your thoughts, criticisms, reviews, articles, plays, art efforts — the magazine is yours. *He stayed almost 3 weeks, not a month. December 18, 1934 to January 7, 1935. 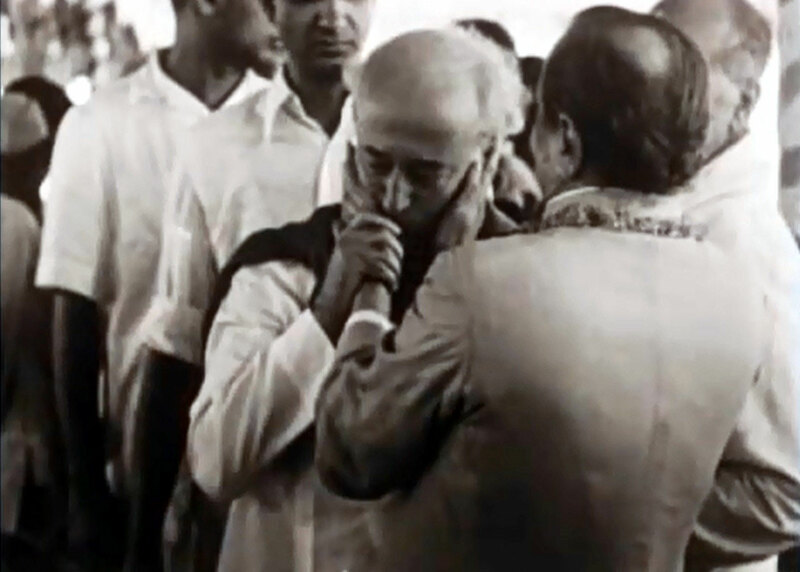 Baba had invited Western men age sixteen and up to be with Him in India for the three weeks in September 1954. 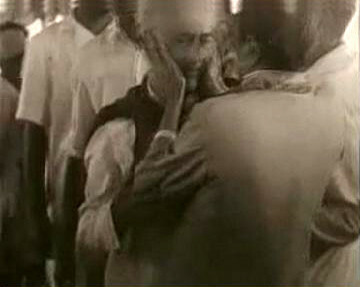 Scenes from this period are shown in the film Meher Baba’s Call. In addition to meetings between the Western men and Baba, there was a mass darshan in Ahmednagar at Wadia Park, a smaller darshan at what is now the Trust office compound in ’Nagar, and a visit by the men to Upasni Maharaj’s ashram in Sakori. In all there were twenty participants, as listed in Lord Meher: Charles Purdom, Will Backett, and Fred Marks from London; Bill Le Page, John Ballantyne, and Francis Brabazon from Australia; Max Haefliger from Switzerland; John Bass, Fred Winterfeldt, Philippe Dupuis, and Darwin Shaw from New York; Alexander Markey, Fred Frey, Lud Dimpfl, Joseph Harb, and Malcolm Schloss from California; Frank Eaton from Myrtle Beach; Dana Field from Florida; Ben Hayman from Texas; and Frank Hendrick from the West Coast. Lud marveled at the diversity of personalities among these men. He seemed particularly struck by the fact that some were highly educated or intellectual, others “all heart.” Perhaps Lud counted himself among the “head” types, since, as we see in the first anecdote below, he appeared baffled by the feeling expressions of the other men. 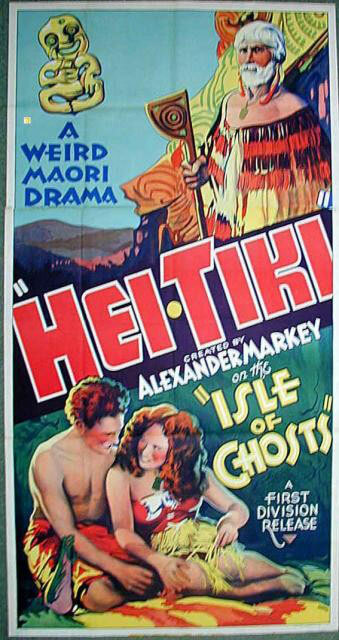 Eight members of the Bradshaw family and friends watch their mother for the first time, as the young Maori woman in the movie Hei Tiki. As a 16 year old from Rotorua, Ngawara Kereti was chosen by Markey to play the roll of Mara and Ben Biddle as Manui. 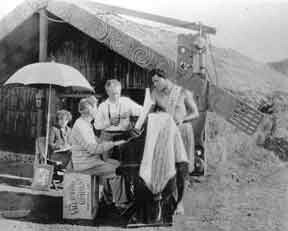 A large contingent of Wanganui River people were taken by John Murray to Waihi near Tokaanu as extras for the film. Nepia Nikorama recalls with regret, his parent's disapproval of his taking part in the film. 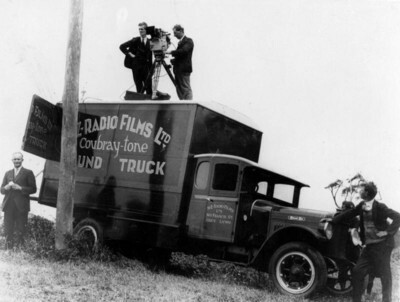 Two full scale model pa were erected on the shores of Waihi and production was underway in February 1930. A £10,000 budget by New Zealand investors went into the production. 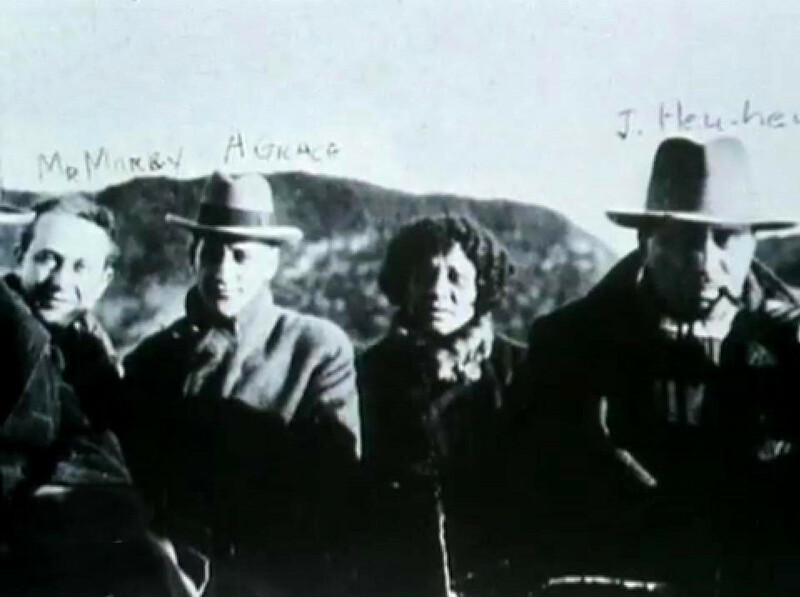 Alfred Hill, a Maori music composer,was invited on location to write the film score but left before filming was completed. 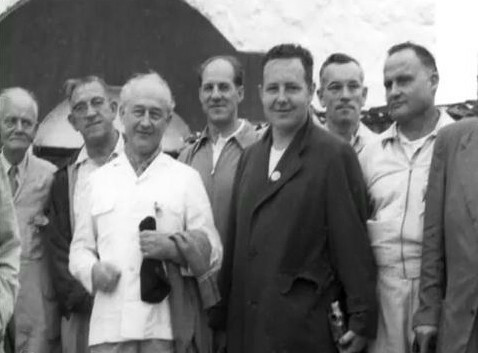 Jimmy Eru, an extra, Henry Hope-Cross, camera assistant, Margaret Goulding, assistant cook and Ted Coubray recall the hardships and disagreements the crew endured with Markey, throughout the filming. Markey and his assistant left for America the day after filming, leaving behind debts and taking with them precious taonga (greenstone artefacts, korowai etc.) lent by Maori families for use during filming. Click on to this address below and then select play once at the web site. A very good documentry. The hei-tiki (English pronunciation: /haɪˈtiːkiː/) is an ornamental pendant of the Māori which is worn around the neck. Hei-tiki are usually made of pounamu which is greenstone, and are considered a taonga (treasure). They are commonly referred to as tiki, a term that actually refers to large human figures carved in wood, and, also, the small wooden carvings used to mark sacred places. Tourist versions - either from real jade or sometimes from cheap plastic - are also commonly found throughout New Zealand. One theory of the origin of the hei-tiki suggests a connection with Tiki, the first man in Māori legend. According to Horatio Gordon Robley, there are two main ideas behind the symbolism of hei-tiki: they are either memorials to ancestors, or represent the goddess of childbirth, Hineteiwaiwa. 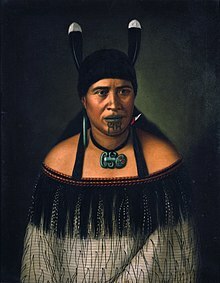 The rationale behind the first idea is that they were often buried when their kaitiaki (guardian) died and would be later retrieved and placed somewhere special to be brought out in times of tangihanga (mourning and associated activities). Because of the connection with Hineteiwaiwa, hei-tiki were often given to a woman by her husband's family if she was having trouble conceiving. Horatio Robley, (Te Ropere, 1840-1930, author of "A History of the Maori Tiki") suggested a similarity of some tiki to images of Buddha, which were often fashioned in green jade. He believed they may have been a forgotten memory, in debased form, of these. The most valuable hei-tiki are carved from pounamu which is either nephrite or bowenite (Māori: tangiwai). Pounamu is esteemed highly by Māori for its beauty, toughness and great hardness; it is used not only for ornaments such as hei-tiki and ear pendants, but also for carving tools, adzes, and weapons. Named varieties include translucent green kahurangi, whitish inanga, semi-transparent kawakawa, and tangiwai or bowenite. Traditionally there were several types of hei-tiki which varied widely in form. Modern-day hei-tiki however, may be divided into two types. The first type is rather delicate, with a head/body ratio of approximately 30/70, with small details included, such as ears, elbows, and knees. The head is on a tilt, and one hand is placed on the thigh, and the other on the chest. The eyes are relatively small. The second type is generally heavier than the first. It has a 40/60 head/body ratio, both hands are on the thighs, and the eyes are proportionately larger. From the size and style of traditional examples of hei-tiki it is likely that the stone was first cut in the form of a small adze. The tilted head of the pitau variety of hei-tiki derives from the properties of the stone - its hardness and great value make it important to minimise the amount of the stone that has to be removed. Creating a hei-tiki with traditional methods is a long, arduous process during which the stone is smoothed by abrasive rubbing; finally, using sticks and water, it is slowly shaped and the holes bored out. After laborious and lengthy polishing, the completed pendant is suspended by a plaited cord and secured by a loop and toggle. Among the other tāonga (treasured possessions) used as items of personal adornment are bone carvings in the form of earrings or necklaces. For many Māori the wearing of such items relates to Māori cultural identity. They are also popular with young New Zealanders of all backgrounds for whom the pendants relate to a more generalized sense of New Zealand identity. Several artistic collectives have been established by Māori tribal groups. These collectives have begun creating and exporting jewellery (such as bone carved pendants based on traditional fishhooks hei matau and other greenstone jewellery) and other artistic items (such as wood carvings and textiles). Several actors who have recently appeared in high-profile movies filmed in New Zealand have come back wearing such jewellery, including Viggo Mortensen of The Lord of the Rings fame who took to wearing a hei matau around his neck. These trends have contributed towards a worldwide interest in traditional Māori culture and arts. SYNOPSIS: A man accused of moving Christ's body out of its tomb after the crucifixion goes to trial, with the various characters from the story taking the witness stand. A World Vegetarian Congress seems to me a misnomer. A much more apt designation I believe might be: "World Humanitarian Congress," for Vegetarianism is at best but a limited aspect of a code of ethics that transcends mere flesh. A rhinoceros is a vegetarian, so was Hitler. A professional boxer in America went on a vegetarian diet and did furious yoga exercises, because someone convinced him that it would enable him to knock his opponents more surely senseless. Infinitely more important than pre-occupation with what we eat or do not eat is what we think with our minds and what we feel in our hearts. If we are vegetarians and hate non-vegetarians, our abstinence from meat will not be of much service to us or to anyone else. If we are kind to animals and indifferent to our neighbour's predicament, our solicitude for animals will be but ﻿a barren gesture. If we agitate in public for world peace and friendly co-existence, then go home and snarl at our wife or husband, at our children or mother-in-law, we will contribute precious little towards a more peaceful world. It seems to me that Ahimsa is not enough. Divine compassion in all our thoughts and deeds for all living creatures, including our opponents and ill-wishers, should be the goal of all true vegetarians. If I am right in interpreting its deepmost meaning, the ancient Indian word Karusa most aptly expresses this all-embracing concept of humanity. True enough, there are many mundane phenomena associated with the murder and torture of animals, which should be seriously discussed at the Congress and given the widest possible currency. I shall mention but one striking example from my own experience. Some thirty years ago we were faced with the task of ascertaining why Chicago, of all places, had the highest per capita rate of crime and murder in the world. 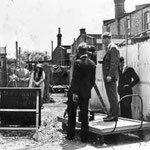 Prolonged research gave us the conclusive answer: the subtle, unrecognised cause was traced to the stockyards of Chicago, where more helpless animals were murdered every day than in any other city on earth. These two sordid phenomena were inextricably interlinked, enhanced by the added gruesome fact that Chicago is in the forefront of world medical centres where vivisection has been practised for decades on a vast and cruel scale. Our instruments found the whole atmosphere of Chicago and its environs saturated with the agonized death vibrations of the thousands of innocent animals that are slaughtered there and experimented on in cold blood every day. Brutality in human life, on a scale unprecedented, was the inevitable harvest of the seeds of cruelty sown in the stockyards and vivisection chambers of Chicago. I should like to see the very concept of vegetarianism lifted above the nadir of the waistline. The splendid Polynesians of the South Seas might give us the right cue. Their women, who prepare the fresh baskets and mats which are used by them in place of plates and trays, accompany their weaving with beautiful hymns, in which they dedicate their hard work to the glory of Io - the All-Father - from whom all blessings emanate. The people who prepare the food and bake it on hot stones in the earth, covered with fragrant leaves, also chant exquisite songs, in which they give thanks to Io for the priceless gift of life and His compassionate care for His children's welfare. Then when they sit down to the meal, which is brought, on the fragrant trays and in the sweet-smelling basketry by singing maidens, they all give silent thanks for the spirit of the great God that enters their being with every morsel of food and every crystal drop of liquid. A unique custom that highlights these meals is that the King invariably waits until everyone is served adequately before he takes his share. "Mighty Io of the world's infinite firmament, guide this Pataka of our heart's fashioning to the shores of a community that is this day short of food! May its find its way, by Thy Grace, to fellow human beings most in need of it, to assuage their hunger! And may our blessings that accompany this food, lift their spirit closer to the Light of Thy Throne!" And the incredible fact is that throughout the centuries of this tradition, these pilotless Patakas have always found their may to the shores of the most needy. This beautiful ritual, so noble an aspect of the daily life of these splendid people, is I believe, in the true tradition of what in India has from time immemorial been called Karuna. It is on this level - and above it - that the vegetarian ideal, which was seeded in ancient India, comes into full flowering. The Maori tribe, Ariki, separated from its enemy, the Watee, by the volcano "Dragon Pit" wages war with its neighbours for centuries until Chief Pakura asks that his daughter, Miro, be offered in marriage to Prince Patiti as a peace gesture. The Maori tribe, Ariki, separated from its enemy, the Watee, by the volcano "Dragon Pit" wages war with its neighbours for centuries until Chief Pakura (Ariki) asks that his daughter, Miro, be offered in marriage to Prince Patiti (Watee) as a peace gesture. On the condition that he win the 'Contest of Spears' competition against Rangi (Ariki) - the victor will win Miro's hand. The sullen and vain Rangi discards his mistress, Anu, through an unfair trick he wins the contest. Miro secretly continues to see Patiti and is caught by Rangi. The two fight and Patiti throws Rangi into the volcano. War is declared, the volcano erupts. Peace is made. 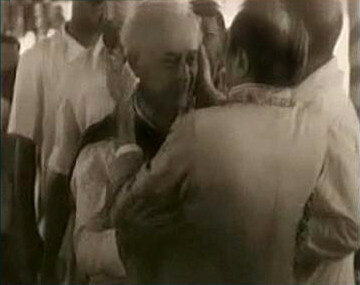 Miro and Patiti marry. 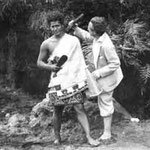 In February 1928, Universal sent a film crew to NZ to film a "Maori folk drama." Filming began (with the working title Taranga) around Rotorua, Waitomo and White Island, under the direction of adventurer Alexander Markey. 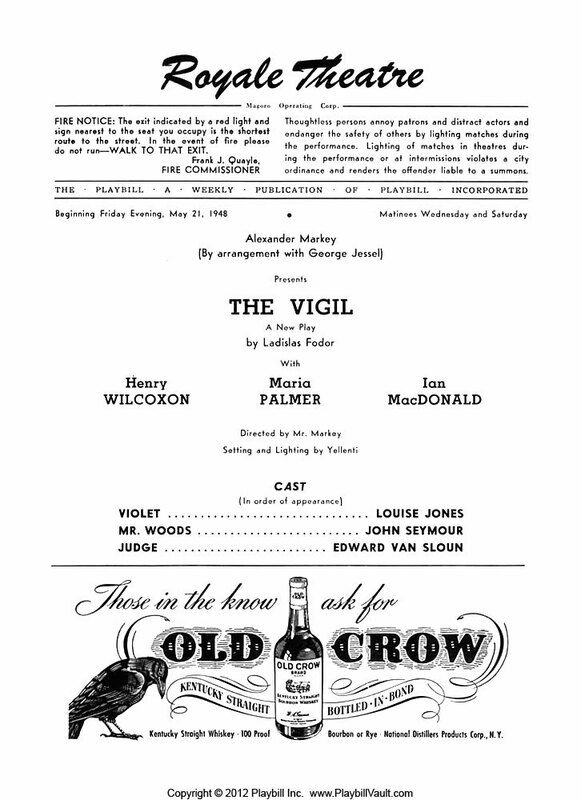 By July, with 28,000ft shot for a 6,600ft feature, but only half the story completed, Markey was recalled and replaced by his assistant Lew Collins. 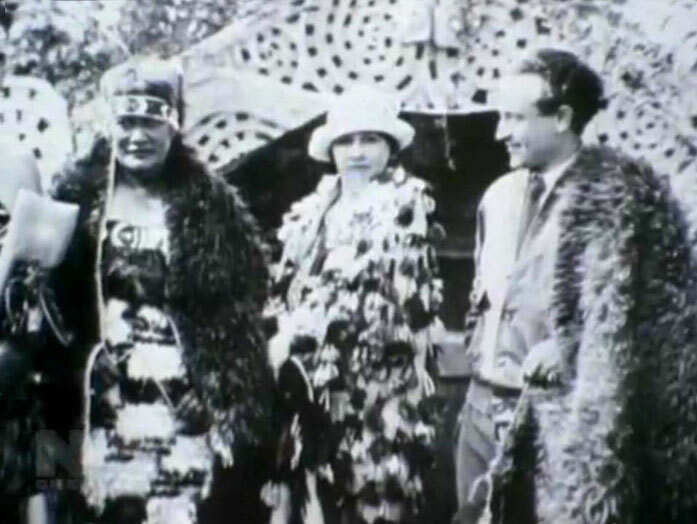 Witarina Harris (nee Mitchell) of Ngati Whakaue was born in the village of Ohinemutu on the shores of Lake Rotorua. She became one of our first movie stars in 1929 when she was chosen for the lead role in Under the Southern Cross. She gave a luminous performance but chose not to pursue a fillm career. Much of her life, in addition to raising five children, was dedicated to Maori and community activities – in particular the teaching Te Reo Maori at pre-school levels. In the early 1980s, soon after the Film Archive was established, the feature film was rediscovered and her work was recognised for its significance by Archive Director Jonathan Dennis. Witarina was then invited to become the organisation’s kaumatua. 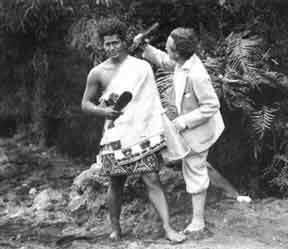 In this influential role she travelled extensively bringing aroha and immense dignity to the showing of Maori images. 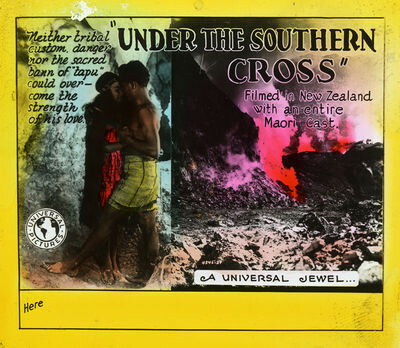 Screenings: Under the Southern Cross screened on 31 October 2009 with musical accompaniment by Warren Maxwell, Maaka McGregor and Himiona Grace.